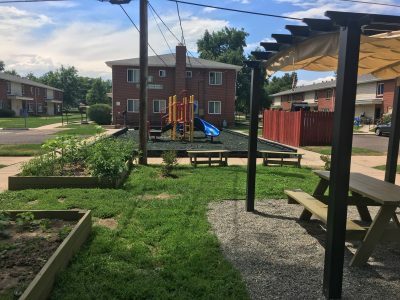 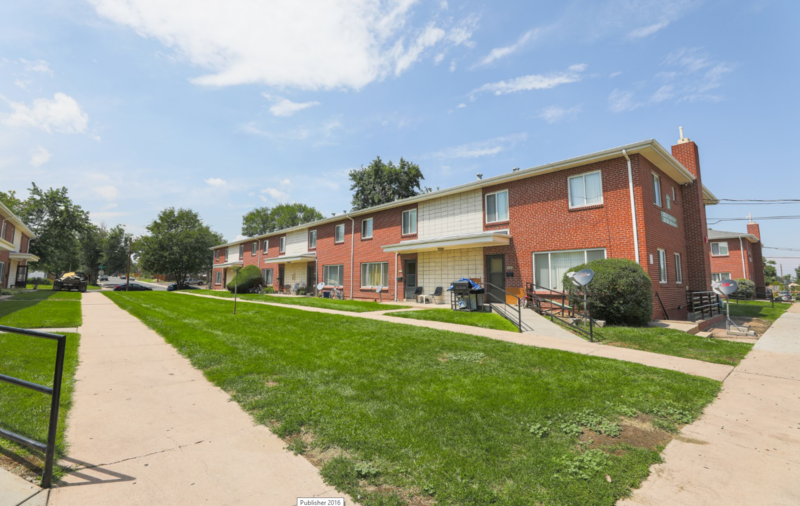 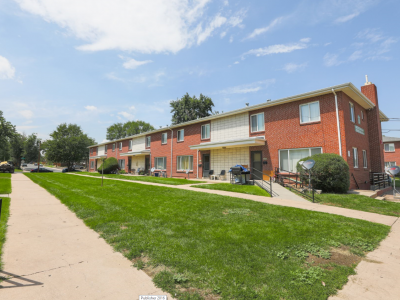 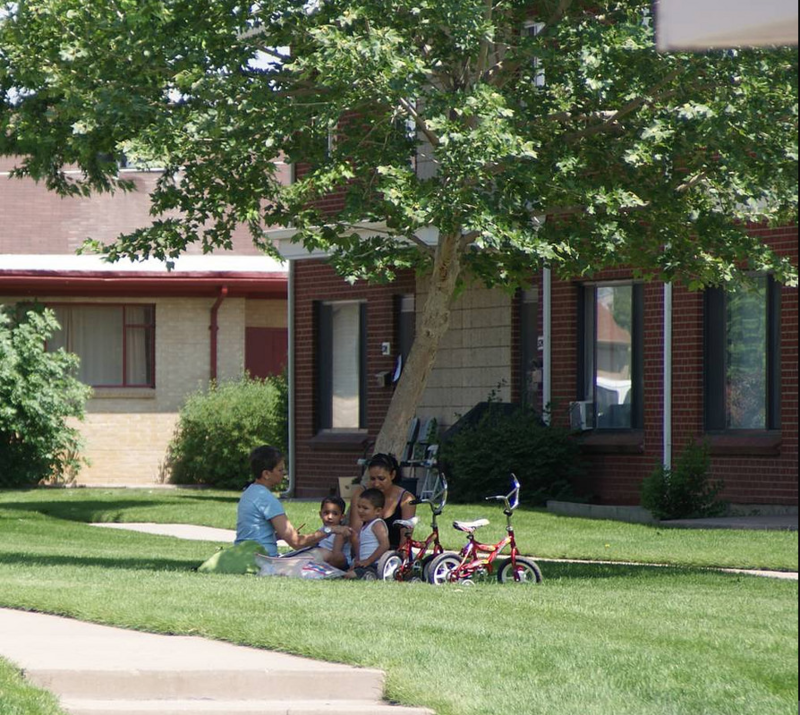 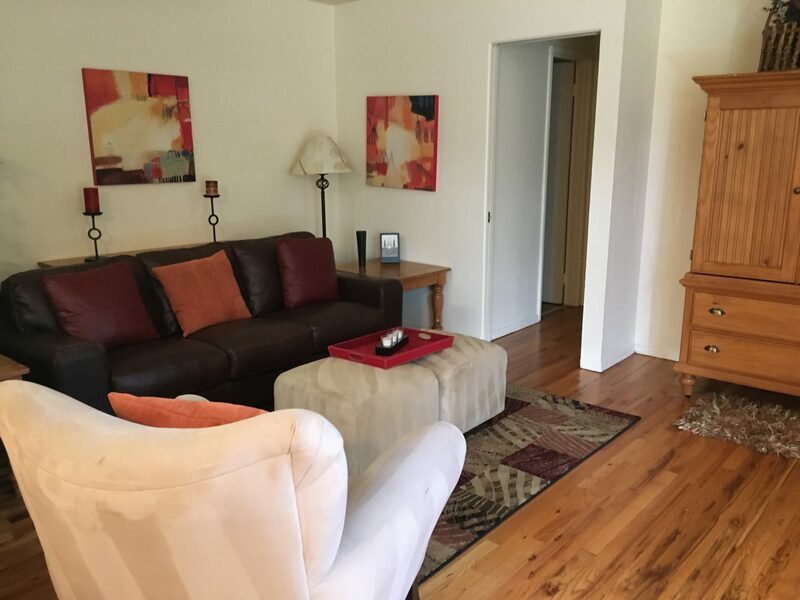 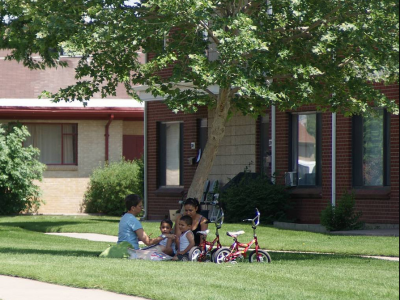 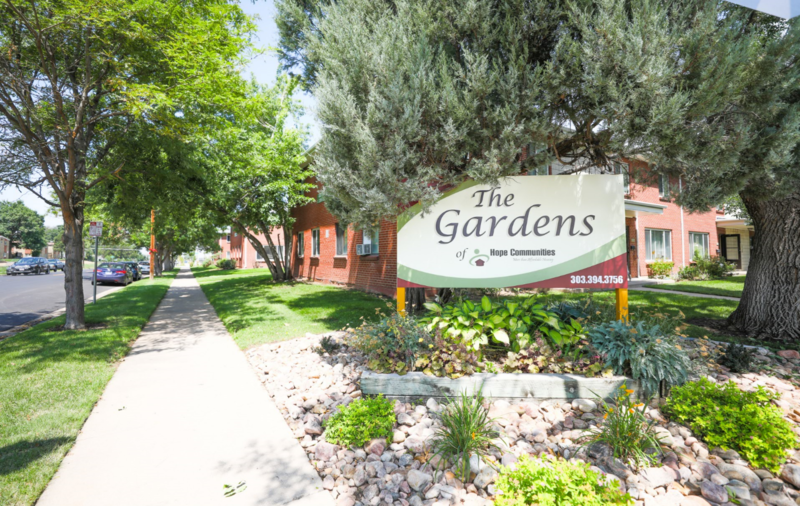 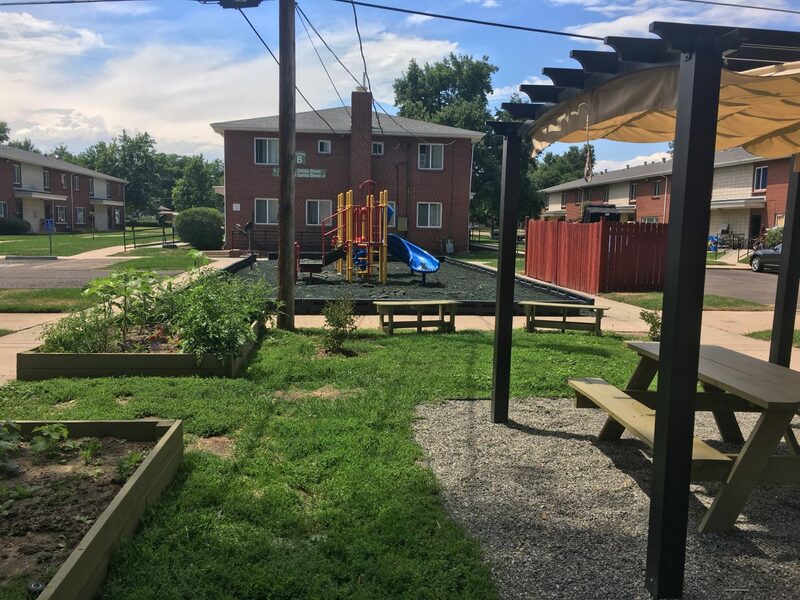 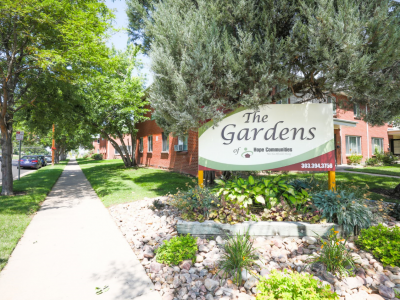 Conveniently located near Martin Luther King Blvd., The Gardens is a beautiful, comfortable development of large town-homes that have plenty of space for you and your family. 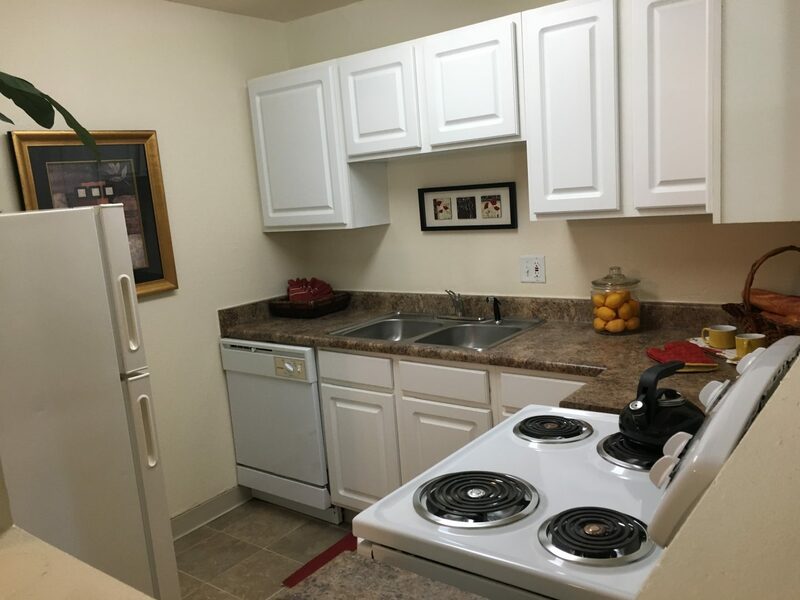 Applications, along with $30 money order per applicant over 18, must be mailed or dropped off in person at the Leasing Office. Click below to complete an application.